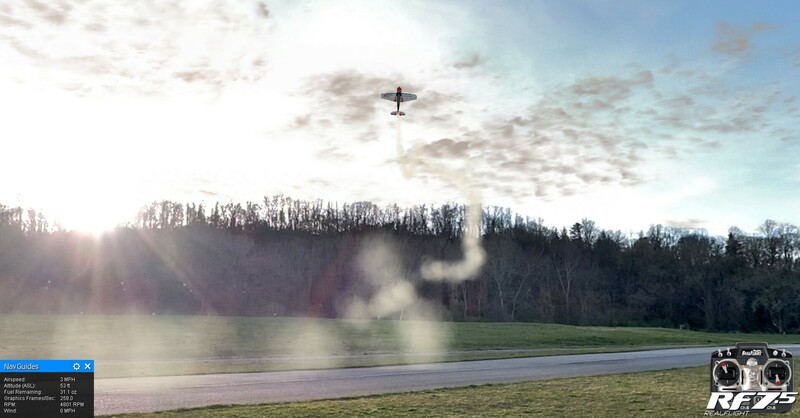 Those of you who train using RC flight simulators may have asked yourselves whether it was possible to create, modeled on the HHAMS Aerodrome, an airfield for RealFlight or a flying site for Phoenix RC. I’d been thinking about this same thing for over two years. At last, I gave it a try a few weeks ago, and the result turned out to be surprisingly usable in both RealFlight and Phoenix, even thought there are still tons of imperfections in these models, due to the amateurish nature of my effort. Right now there are three airfields for RealFlight (10am, 3pm, 6pm), and one for Phoenix RC (10am). More will be added. As time goes on, some of these will have their virtual environment enhanced (e.g. more accurate collision objects and terrains). I recommend flying at these sites using wind and wind gust simulation similar to real life. Check out YouTube videos of these airfields: in RealFlight 7.5, and in Phoenix RC 5. For more screenshots, YouTube videos, and information on how to download these files and install them, head to Aerodrome Airfield for RealFlight and Aerodrome Flying Site for Phoenix RC. Here is a video capture of a combat session between Joe and me. 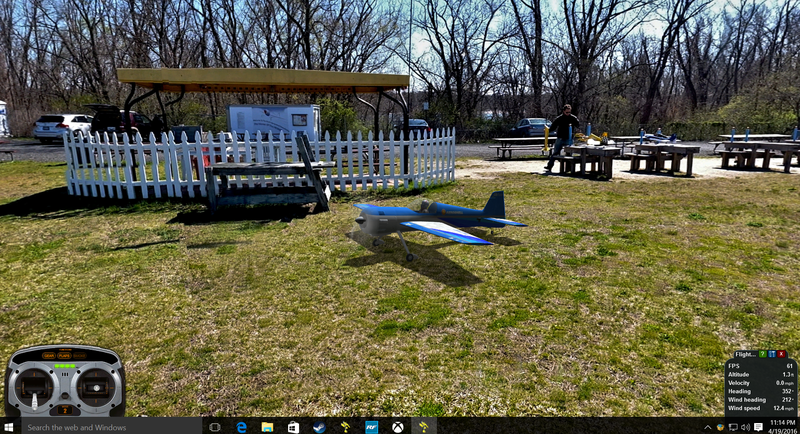 This entry was posted in HHAMS and tagged HHAMS, HHAMS Aerodrome, Phoenix RC, Port Washington, RealFlight, Simulator. Bookmark the permalink.